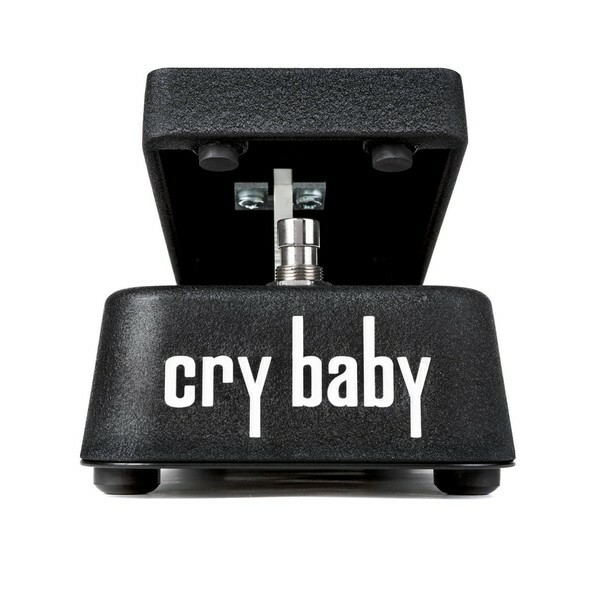 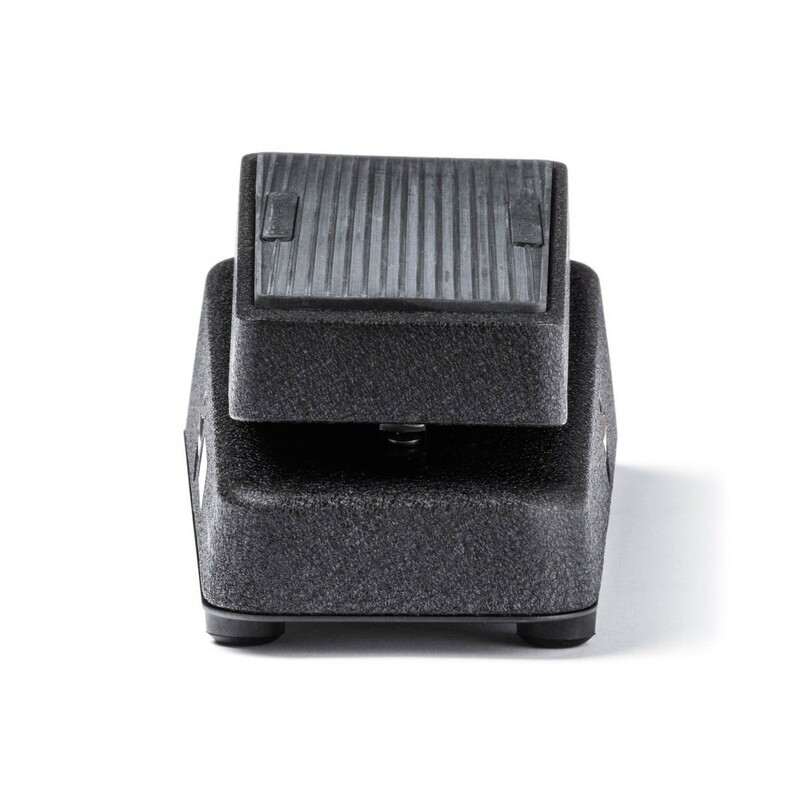 The Jim Dunlop Clyde McCoy Cry Baby Wah Wah Pedal is a tribute to the first production wah wah ever made. 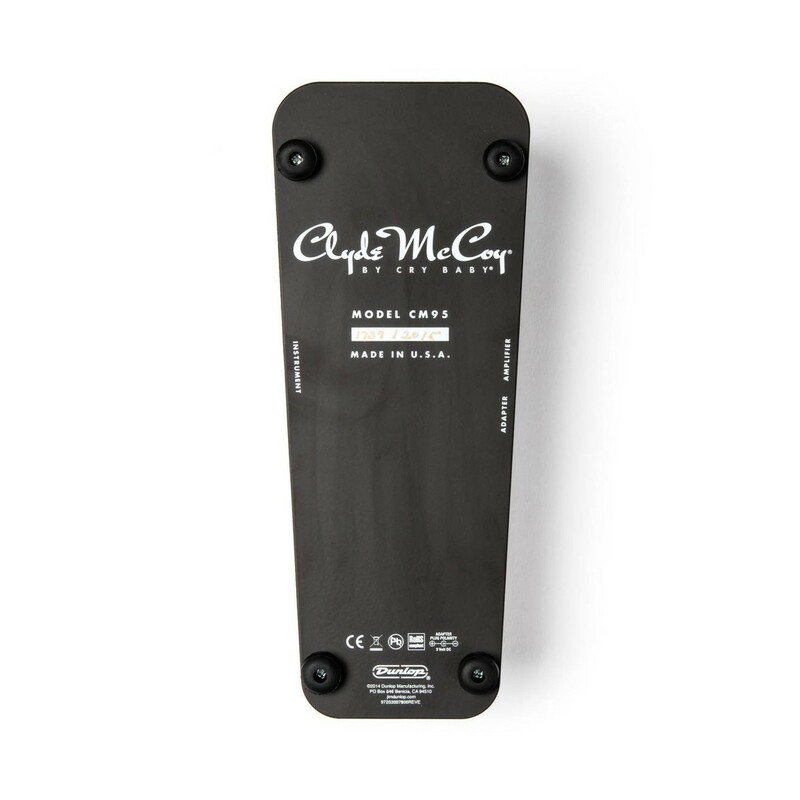 Capturing the classic throaty voice and expressive sweep of the original wah wah, the Clyde McCoy is a modernized pedal that offers gigging players the consistency and convenience they need on the road. 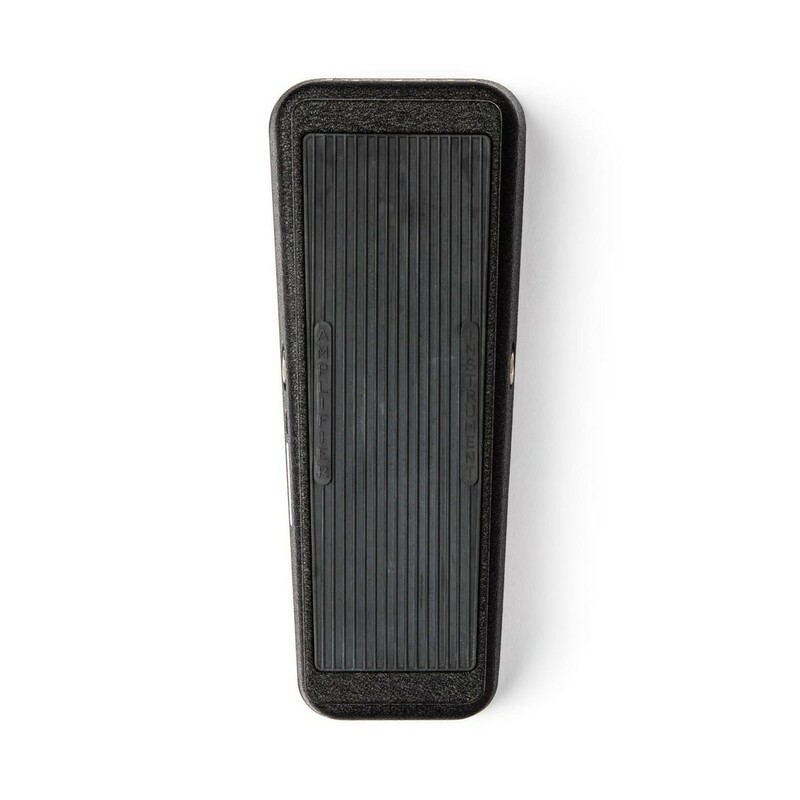 The Clyde McCoy Cry Baby Wah Wah by Jim Dunlop faithfully represents the tone and spirit of the very first wah wah. 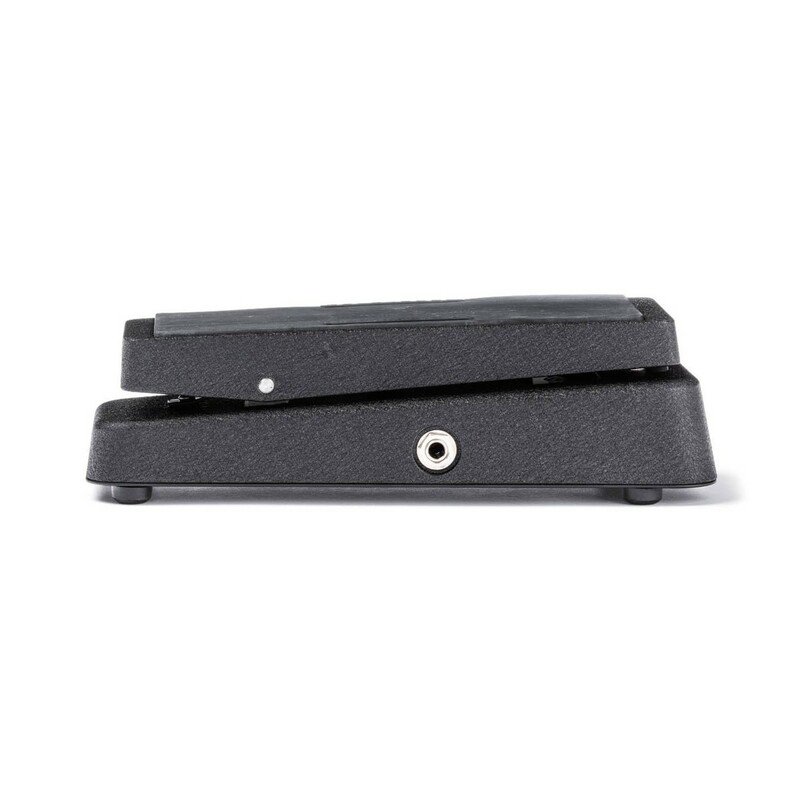 Featuring a newly designed HI01 Halo inductor with a stabilized cup core, the unique Clyde McCoy sound is preserved while minimizing unpleasant microphonics. 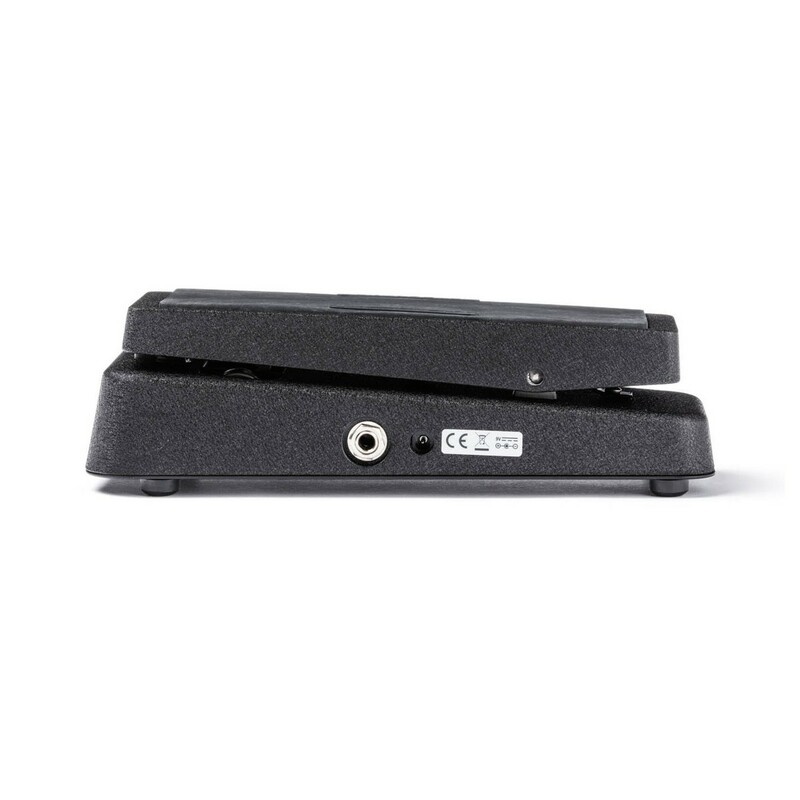 Also featuring thru-hole components built into a classic housing with a premium pot, switch and jacks, the JD-CM95 is the perfect partner to take on the road.